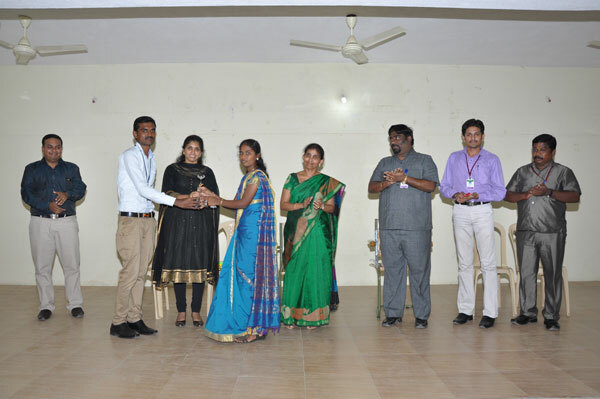 Ten Days Communication Training on “Intensive English Program”. 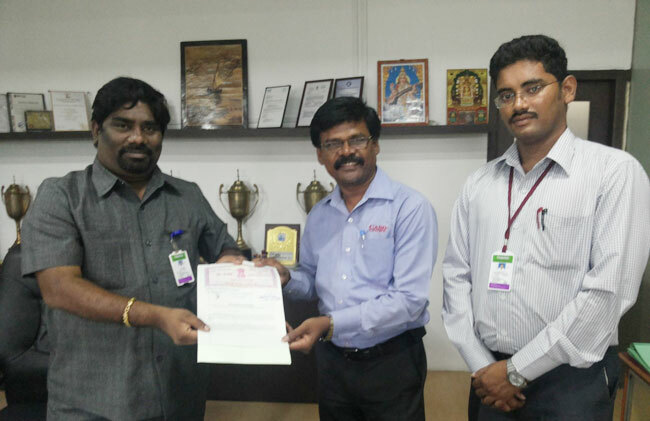 Memorandum of Understanding with CADD Centre. 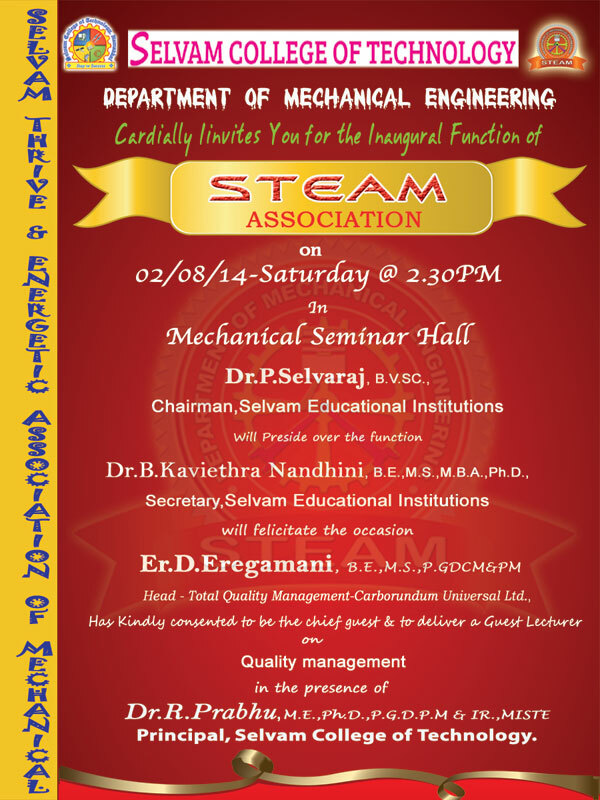 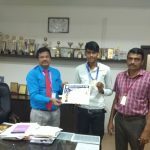 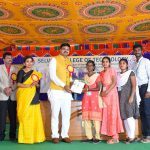 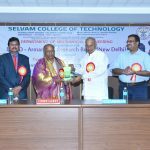 MECH Students Association “STEAM” Inauguration. 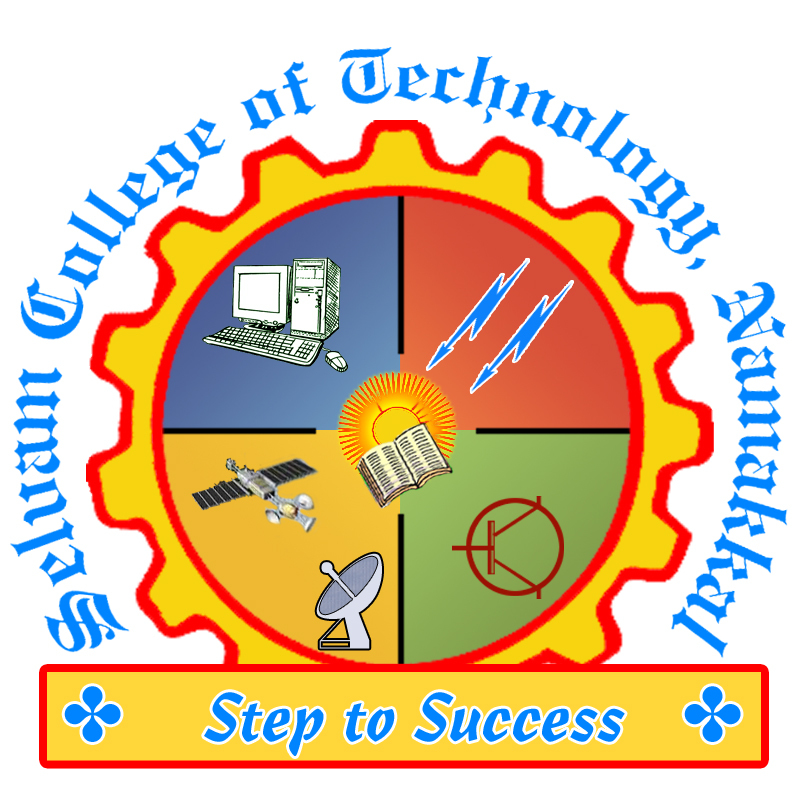 Internal Assessment Test – 1 Results Published. 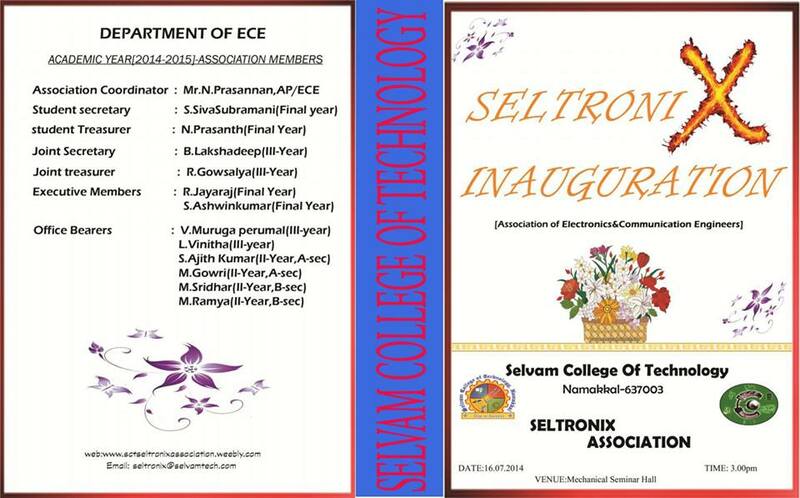 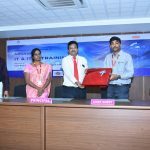 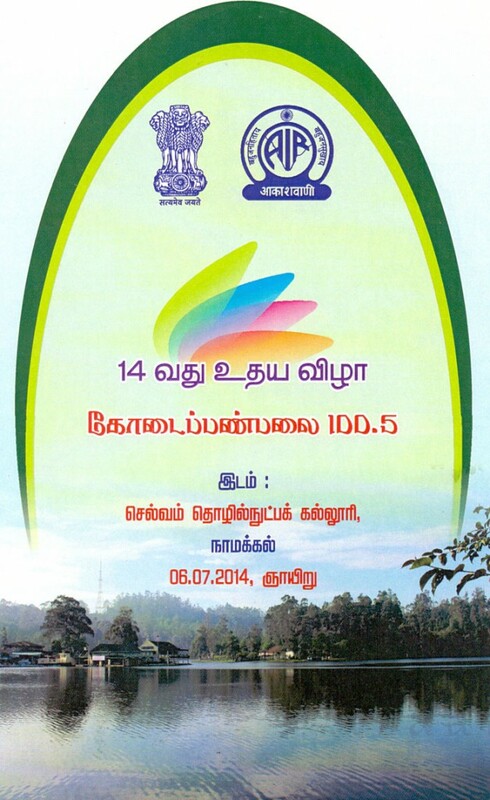 Off Campus Placement Drive by TVS Training & Services Ltd.
ECE Students Association SELTRONIX Inauguration.